Mission Statement - Through leadership, programs, and activities, in cooperation with its member clubs and its partners, Judo Yukon promotes, supports and develops Kodokan Judo as a sport, martial art, self-defense, recreation, fitness and health activity, and as a way of life. As of August 2013, there are 4 judo clubs in Whitehorse, and 1 club in community of Carcross. 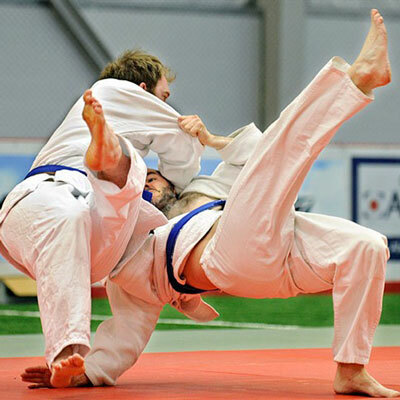 Judo Yukon is a member of Sport Yukon and Judo Canada, which is recognized by the International Judo Federation as the governing body of Judo in Canada.